I am a new conversion van builder in the Los Angeles area but I specialize in adding solar panel and electrical systems to conversion/ camper van’s and RV’s. Before I started advertising my company on the forum, the Van Plan, I wanted to check to make sure it was alright with the Admin’s. I just wanted to say how much I appreciate this site. I’d love to see it more active but, even so, I’m loving the quality of all the members here and how everyone is friendly and willing to help. And thanks for adding the night feature on the forum! EDITED TO ADD: I’ve devoured the website and am thoroughly enjoying your Instagram. 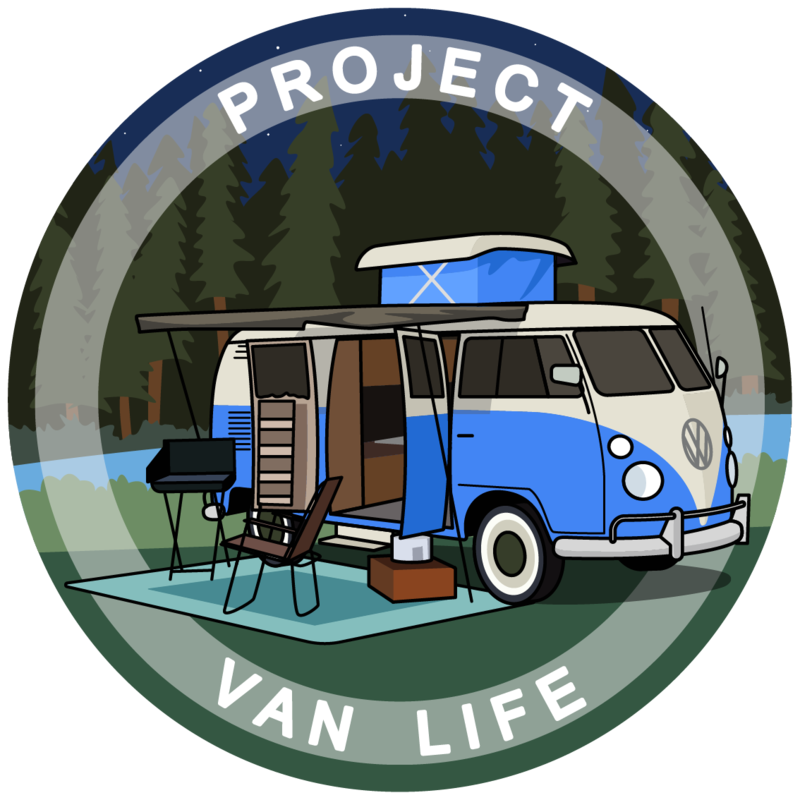 In all of my research for van life resources, ProjectVanlife is hands down my favorite… and that includes the forums not being as active as I’d like them to be. But, I plan to stick around in hopes that it picks up so I can help others as much as I’ve been helped.